Starting a new restaurant business may seem like a simple endeavor, but there is a lot of research, planning, and hard work involved. One of the most forgotten aspects of opening a restaurant is making sure the establishment is in compliance with all relevant laws and regulations. Put this first on your list of things to do before opening—the following tips will help you make sure your business is in compliance. Any business needs to be set up as a corporation or Limited Liability Company (LLC) in order to protect personal assets. If unintended harm would happen to a customer or employee of your business, litigation and settlements could become a reality. Without the proper legal structure, an individual might lose all personal assets. In today's world, being cautious and careful is not enough to prevent accidents or illness from occurring. Most restaurants choose an LLC because of the tax benefits, but you should always talk with an attorney before making the decision between corporation and LLC. Being exposed to the public will cause your restaurant to be liable for injuries, medical expenses, and lawsuits. Having general liability, property insurance, and worker’s compensation insurance are a must. Select an agent who is familiar with the restaurant industry in order to secure the right coverage. Every community has a set of zoning laws that are set forth for businesses to adhere to. Licenses and permits for business owners—especially in food service—can be different from area to area. Examples of these are food establishment permits, general business license, and food safety permits. When alcoholic beverages are on the menu, a liquor license must be secured. A specialist from Klosterman Baking Company says restaurant owners should also make sure all of their vendors have up-to-date permits, to protect the restaurant from unsafe food handling practices and legal complications. The SBA website has a tool for searching areas by zip code for finding out what is necessary in your area as far as licenses and permits go. Local governments are tasked with making sure that any food establishment in their area is following national, state, and local requirements on food safety. A permit has to be obtained from the local health department, which will also be performing regular inspections in your establishment to check for compliance. 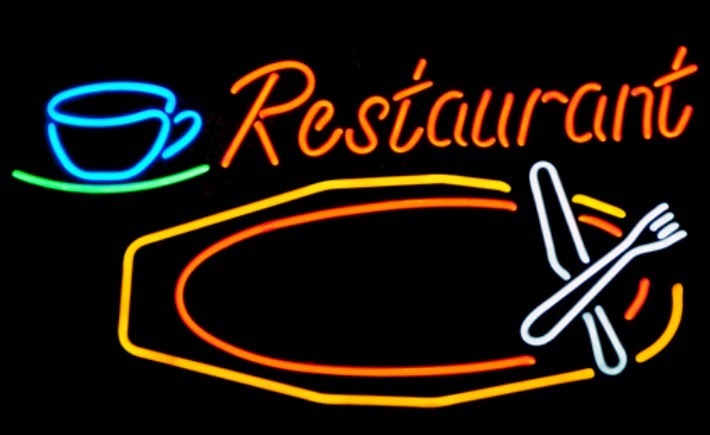 Once all of these areas have been researched and planned, many other aspects of starting a restaurant can be tackled. However, without first taking all of these areas into consideration, your business could be over before the doors are even opened. Staying up-to-date with any changing laws and policies will help you remain compliant and keep your business running smoothly.